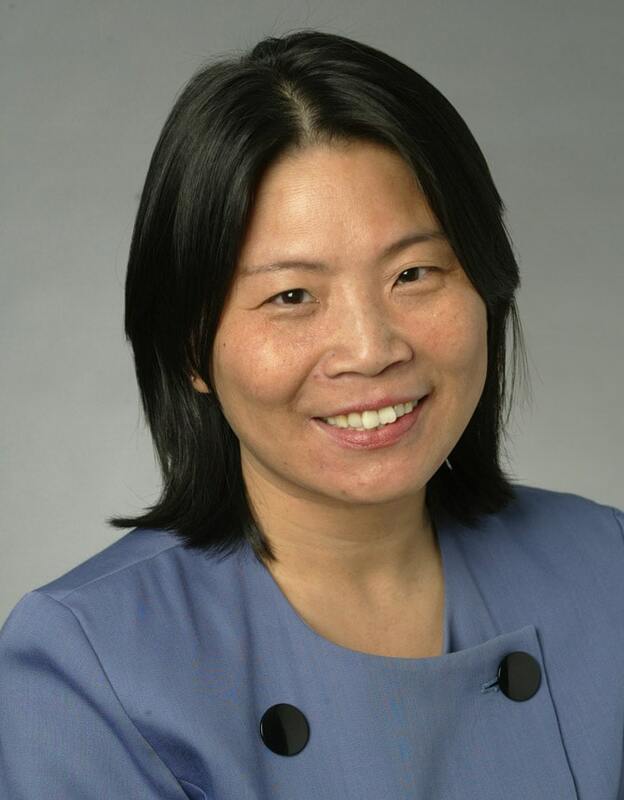 Professor Song’s expertise is in operations and supply chain management. She studies topics like supply chain coordination mechanisms, global sourcing strategies, supplier quality and risk management, socially responsible and sustainable supply chain development, inventory and logistics system design and planning, e-commerce channel design, assemble-to-order systems, product variety and order fulfillment. She has published numerous articles in leading international academic journals such as Management Science, Manufacturing & Service Operations Management (M&SOM), and Operations Research. She also co-edited the book, Supply Chain Structures: Coordination, Information and Optimization. Professor Song is a Fellow of INFORMS and a Fellow of MSOM. She was also named a Distinguished Overseas Young Scholar （海外杰出青年）by the Natural Science Foundation of China and a Chang Jiang Chaired Professor (教育部长江学者讲座教授) by the Ministry of Education in China, and was selected to the Thousand Talents Program of the Chinese government (中组部千人计划). Her research has been supported by several research grants from the U.S. National Science Foundation and the Natural Science Foundation of China. Professor Song has served on the editorial boards of several leading academic journals, including Area Editor for Operations Research in the Manufacturing, Service and Supply Chain Operations area and Department Editor for IIE Transactions, as well as Associate Editor for Management Science, M&SOM, and Naval Research Logistics. She is also a past President of the Manufacturing and Service Operations Management (MSOM) Society of INFORMS. Professor Song teaches/has taught Operations Management, Supply Chain Management, Global Operations, and Global Academic Travel Experience (China) in the Daytime and Executive MBA programs and the Master of Management Studies Program.